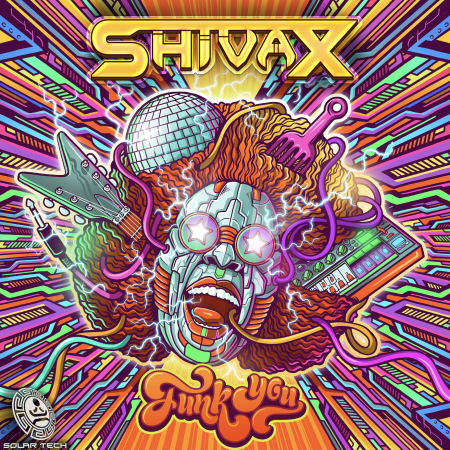 Slava is back with yet another fun and energetic tune from the psychedelic realm. 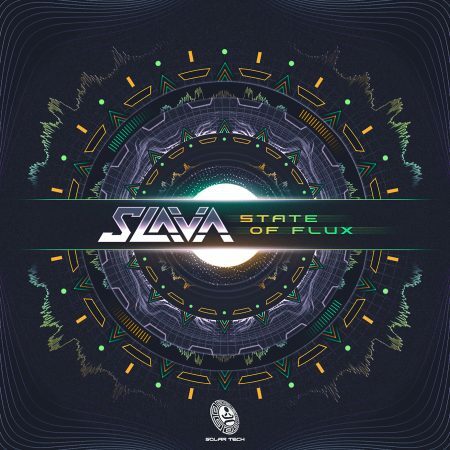 “State of Flux” incorporates some fascinating melodic and emotional aspects, as well as a hard hitting drive and dynamic diversity. Slava manages to build and release energy in an effective manner throughout the track keeping the listener interested and uplifted. 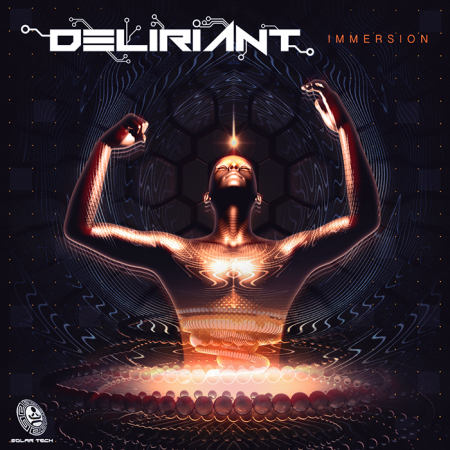 This one is a must-listen for all psychedelic lovers. 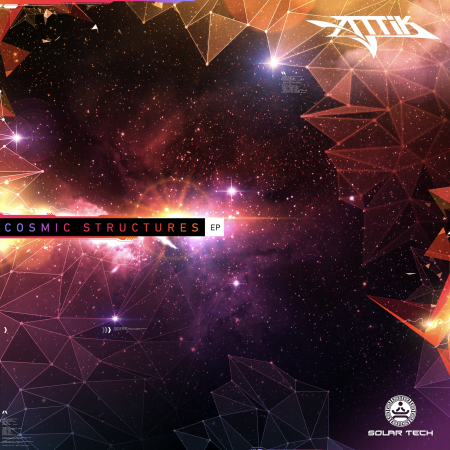 “State of Flux” will be out on Solar Tech Records on November 20th 2018.